As Lauren Sager Weinstein, head of analytics at TfL, told me, “London is growing at a phenomenal rate … We have to understand how [customers] behave and how to manage their transport needs.” With this goal in mind, TfL uses Big Data analytics in three main ways: mapping customerjourneys, managing unexpected events and providing personalised travel information to passengers. In this example, we focus on the first area. TfL’s Oyster smartcard ticketing system enables a vast amount of data to be collected about precise journeysthat passengers are taking. Passengers top up the cards with money and then hold them against touch points at stations and on vehicles. In 2014, TfL also started accepting contactless payment cards, allowing customers to simply touch in with their bankcard. The Oyster and contactless ticketing systems generate 19million taps each day. This data gives TfL a far more accurate overall picture of customer habits, as well as allowing more granular analysis at the level of individual journeys. As a large proportion of journeys involve more than one method of transport (e.g.an overland and Underground journey), this level of analysis was not possible in the days when paper tickets were purchased from different services for each individual leg of the journey. As a result, TfL has a clearer picture than ever before of how people are moving around London’s transport system. This allows the company to understand load profiles (e.g. how crowded a particular bus is at a certain time), plan interchanges, minimise walk times and plan other services –all of which helps TfL provide a more thoughtful, joined-up service for its customers. TfL invested in a data warehouse tool that also offers state-of-the-art open-source analytic services. The analytic platform effectively gives TfL 150 terabytes of space for a business analysis reporting suite, as well as a playpen area to test out new data tools and algorithms through “proof of concept” tests (POCs). With so much data at their fingertips, it would have been easy for the folks at TfL to get distracted. However, as Weinstein says, “We always try to come back to the bigger questions – growth in London and how we can meet that demand – by managing the network and infrastructure as efficiently as possible.” Understanding what you want to achieve is key to using data successfully, so it helps to maintain a strong focus on your unique goals and challenges. 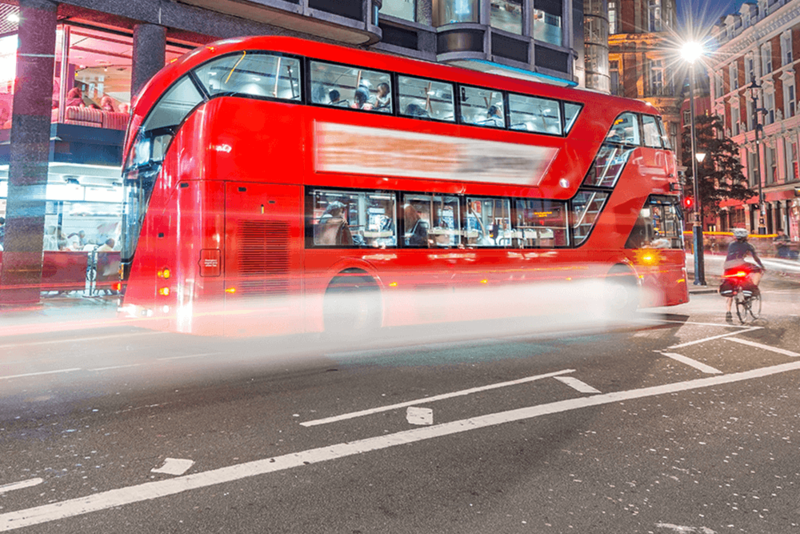 You can read more about how TfL is using Big Data to drive success in Big Data in Practice: How 45 Successful Companies Used Big Data Analytics to Deliver Extraordinary Results.